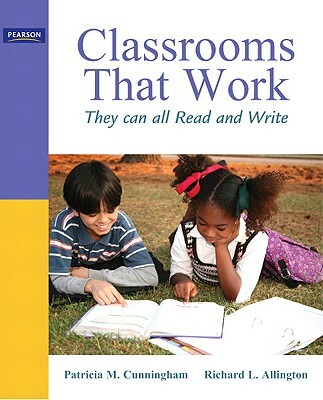 By: Cunningham, Patricia M.; Allington, Richard L.
Takes a comprehensive, balanced approach to teaching literacy to all students. Differentiates instruction by providing "Tech Savvy Teacher" and "English Language Learners" boxes throughout all chapters. These boxes contain practical suggestions for using technology and other resources to make instruction as effective as possible for ALL students. Author Name: Cunningham, Patricia M.; Allington, Richard L.